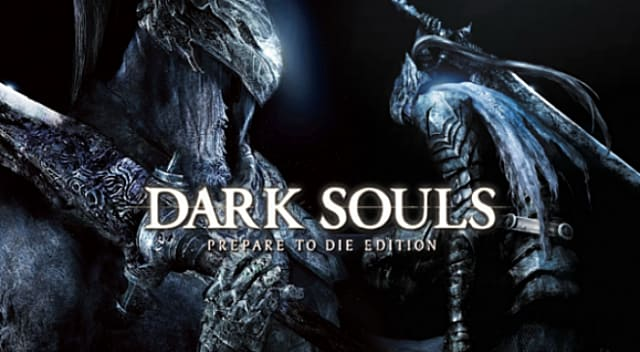 Although Dark Souls is a relatively old game and Dark Souls 2 is out, many gamers still find themselves stumbling upon this old gem. There are many gamers out there who played the sequel before they've even touched the original and there are many out there who have yet to touch upon either. 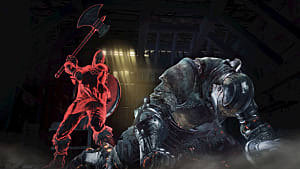 To get the most out of Dark Souls there are a few things to make your first experience with the game a lot easier and much smoother. 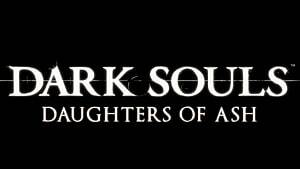 This is intended as a technical guide to help those who are trying to get into Dark Souls on PC and make the game-play experience as smooth as possible. 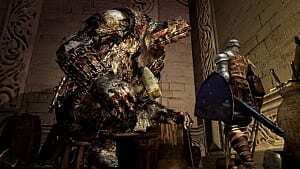 Dark Souls is a 4-year-old game and though it was ported to the PC in 2012, From Software didn't actually do a very good port so the resolution that the game rendered to was not up to the standards of most PC gamers. The game renders at 1024x720, but most would like the game to run at 1920x1080. To fix the resolution of the game, a modder by the name of Durante released a mod called DSfix. DSfix is a .dll file that you put into the game's folder and it allows the game to render at a higher resolution. 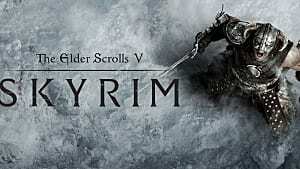 Anyone can download the mod here. Though most PC players would prefer to use a keyboard and mouse to play their games, Dark Souls is one of those games where you really need a controller to play effectively. Getting a Wired Xbox 360 controller. Fixing the keyboard and mouse controls. Getting a Wired Xbox 360 controller is the easiest solution of the three, but if you don't own a wired controller you will probably be shelling out some more cash. After plugging the controller into your PC, the drivers will automatically install and the controller will work without much fuss. Getting a PS3 controller or any other type of controller will need a bit more work (and money if you don't already own one) since it will not work automatically. You will need to download and install the Motion Joy drivers and then install Better DS3. After installing the drivers and the program you will need to connect your controller to the PC via cord. 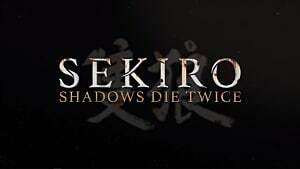 Then, unzip dsmfix08.zip; place all dsmfix* files in the DATA directory (~Program Files\Steam\steamapps\common\Dark Souls Prepare to Die Edition\DATA). Finally, open dsmfixgui.exe and make the desired adjustments (mouse over an option for relevant tooltips); or, edit dsmfix.ini by hand. Though the mod does make keyboard and mouse controls bearable, it is highly recommended that players use a controller. 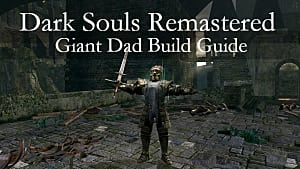 This is only intended to be a technical guide for those that are just getting started on the PC version of Dark Souls since the true experience of the game comes from exploring and from learning from your mistakes. 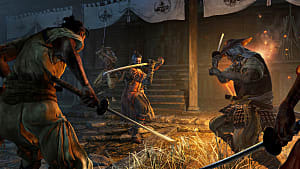 This guide is merely meant to make the game playing experience a lot smoother.